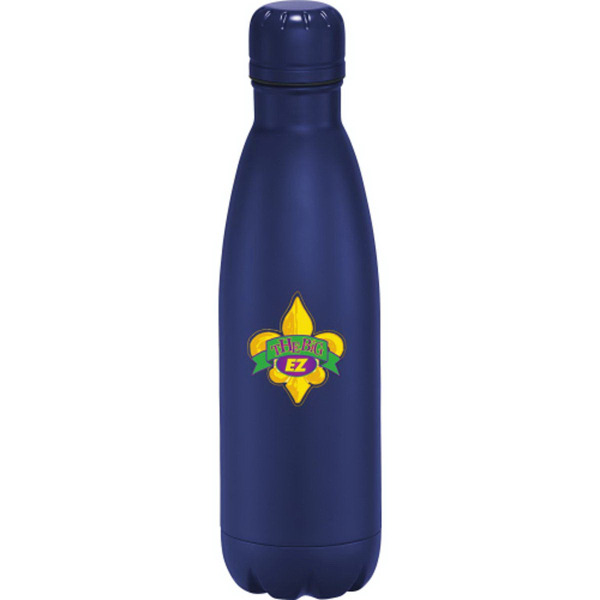 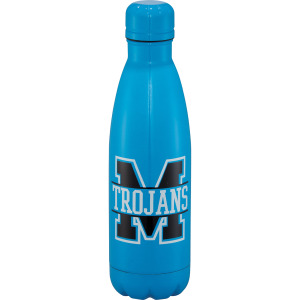 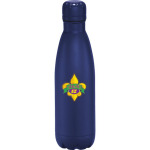 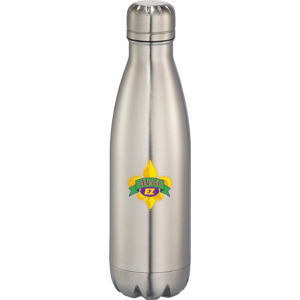 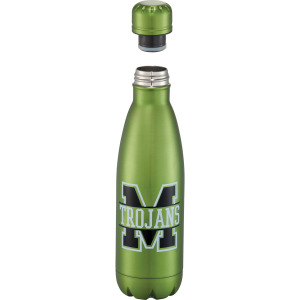 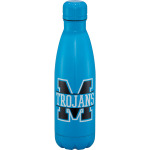 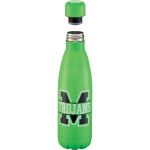 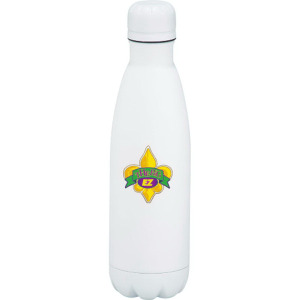 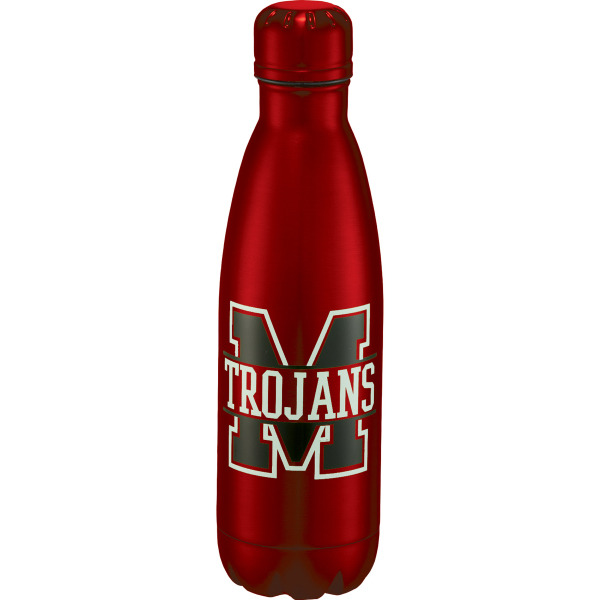 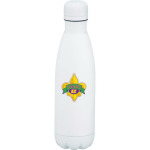 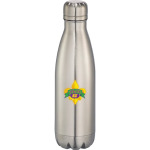 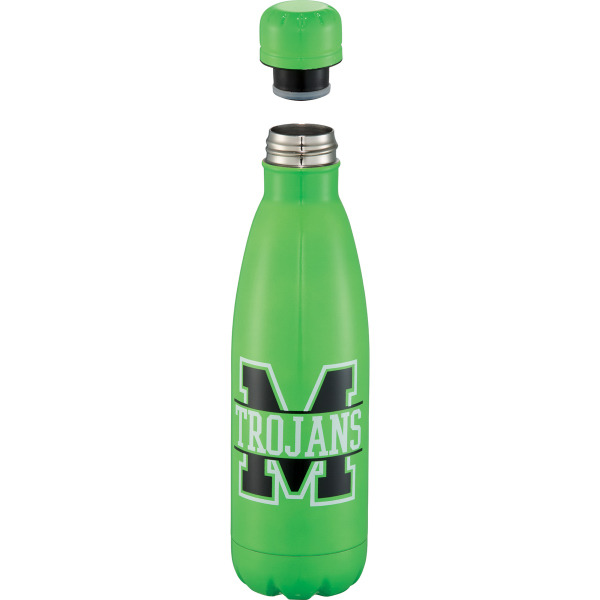 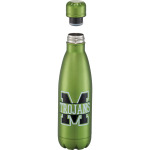 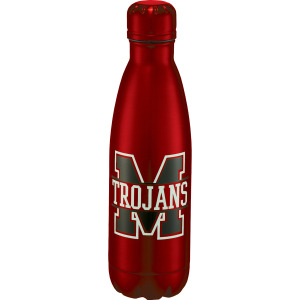 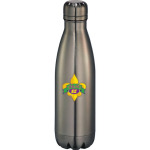 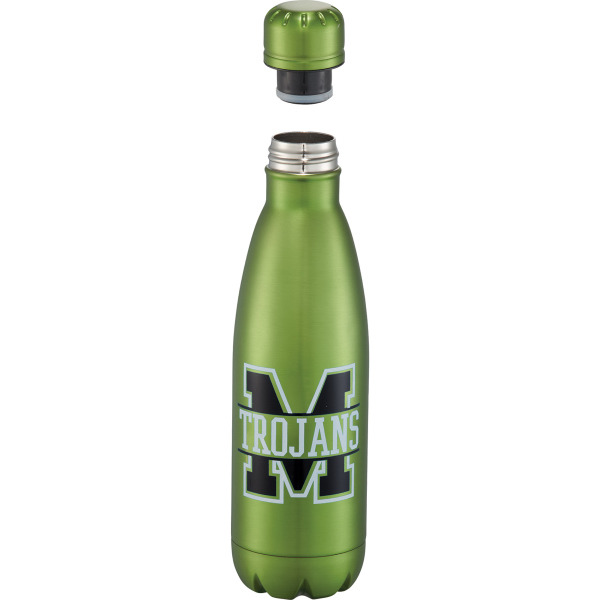 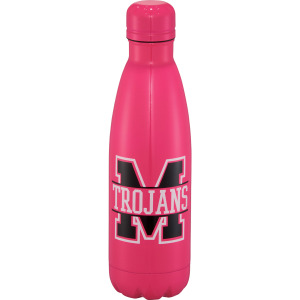 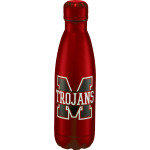 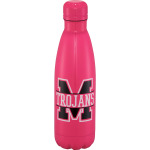 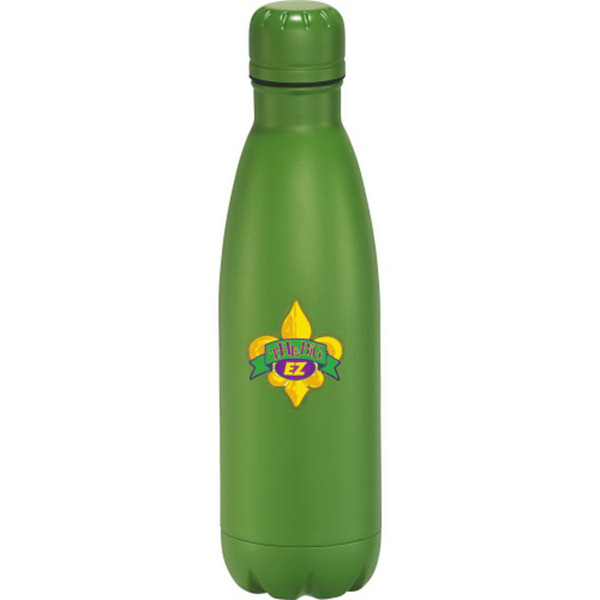 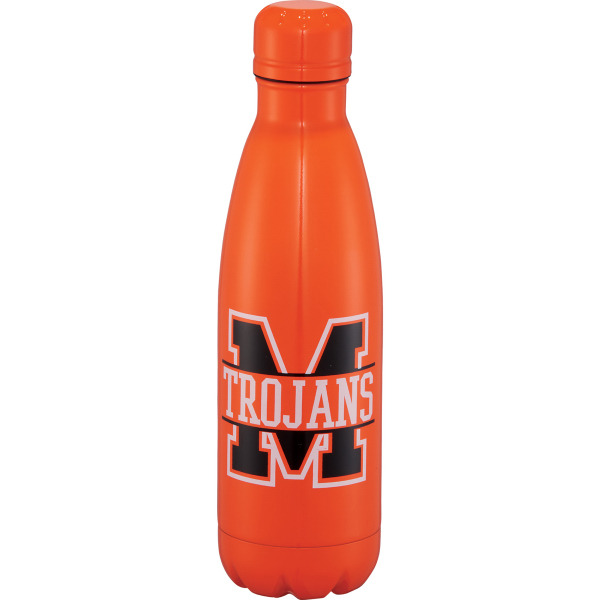 This 17 oz bottle is double wall 18/8 grade stainless steel with vacuum insulation. 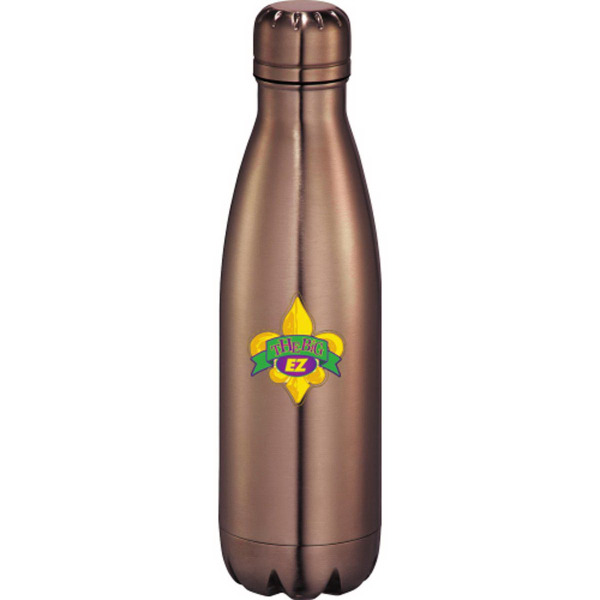 Inner wall is plated with copper for ultimate conductivity to keep drinks hot for 12 hours and cold for 48 hours. Product can also be lasered, see your Account Manager for pricing details. 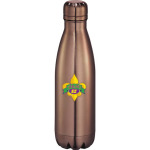 I'm interested in learning about the Copper Vacuum Insulated Bottle 17oz. Please contact me.